Hutchinson Commons at University of Chicago — Sweetchic Events, Inc. 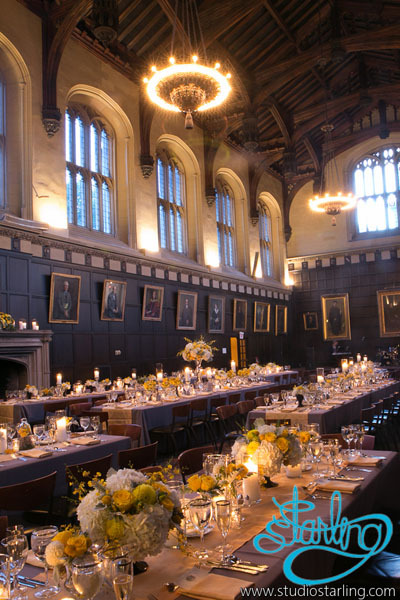 Built to mimic a hall at Oxford University’s Christ Church, by day it serves as a dining hall to the students at University of Chicago. The best description we can give, is that the original Oxford University Hall literally served as a set for The Great Hall in The Harry Potter series. You’ll feel like you’re at Hogwarts – and who wouldn’t want a wedding there? 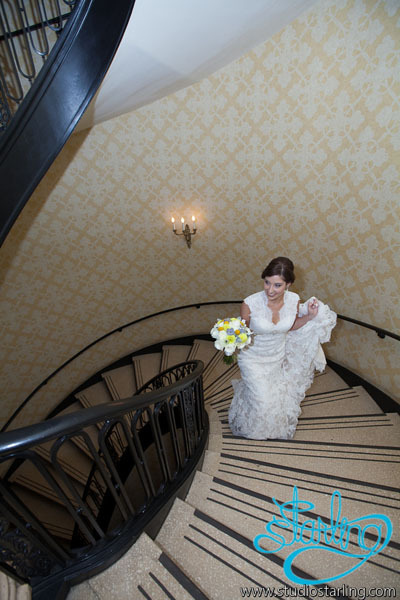 Interested in planning your wedding at Hutchinson Commons at University of Chicago? We would love to help you!